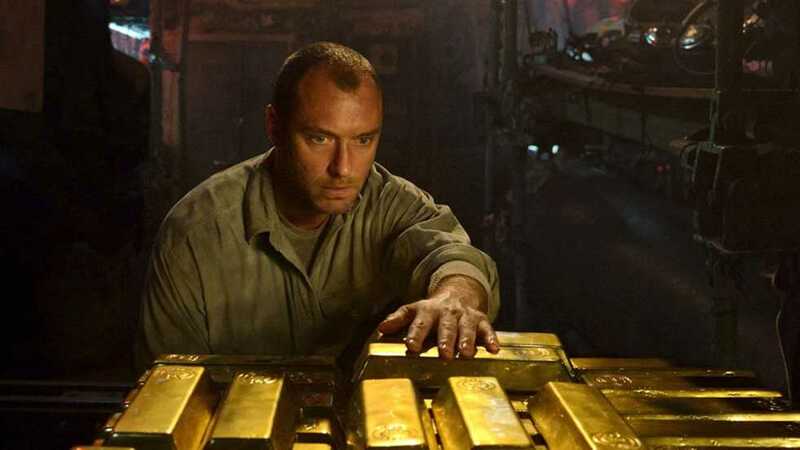 Interview with Kevin Macdonald on ‘Black Sea’! We had the pleasure to sit down with director Kevin Macdonald in Dallas, TX. recently, where we discussed his late submarine film ‘Black Sea‘, starring Jude Law. He talks about how he filmed underwater, some behind the scenes tactics, and we even discuss his favorite scenes from movies. And no, he is not Norm Macdonald’s cousin. Enjoy and see ‘Black Sea‘. Read the Review Here! Interview with Diego Luna on ‘Mr. Pig’! This entry was posted on Thursday, January 22nd, 2015 at 12:13 pm	and is filed under Film, News. You can follow any responses to this entry through the RSS 2.0 feed. You can skip to the end and leave a response. Pinging is currently not allowed. « Film Review: ‘Two Days One Night’! I'll be in my room, painting.